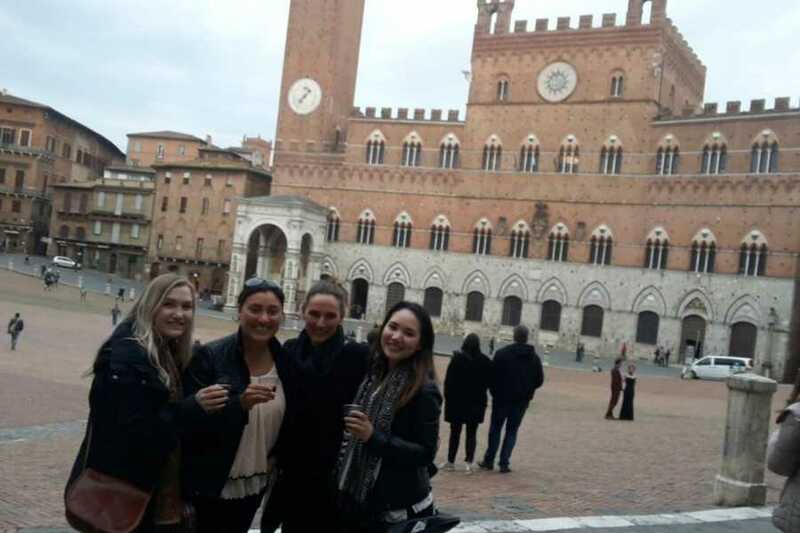 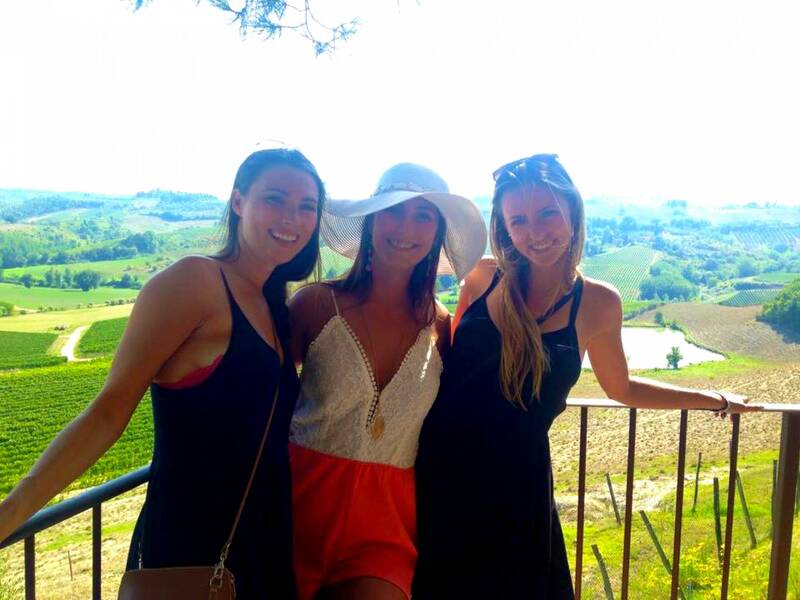 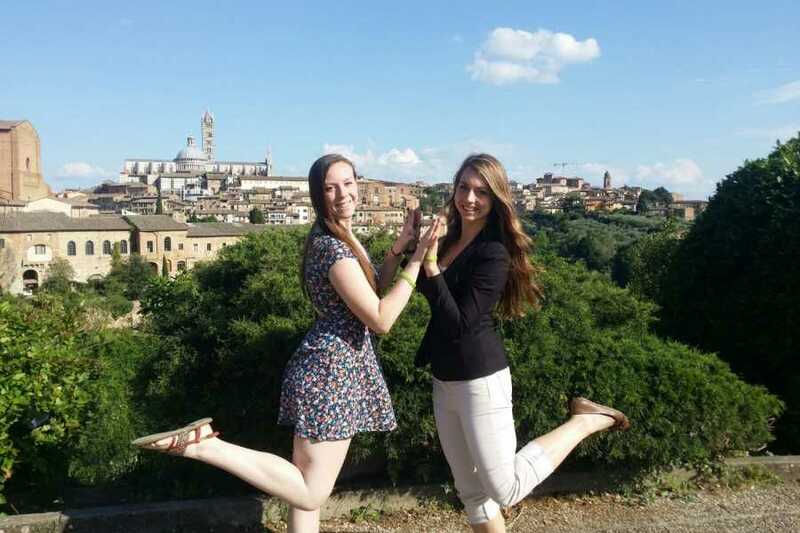 Siena, Cortona, Montepulciano & Val D'Orcia - Italy on a Budget tours - Italy #1 tour operator for 18-39's students, backpackers and travellers on a budget. Lots of days tours, short breaks and adventure holidays in the main Italian destinations; Florence, Tuscany, Rome, Venice, Cinque Terre, Amalfi coast and lots more. 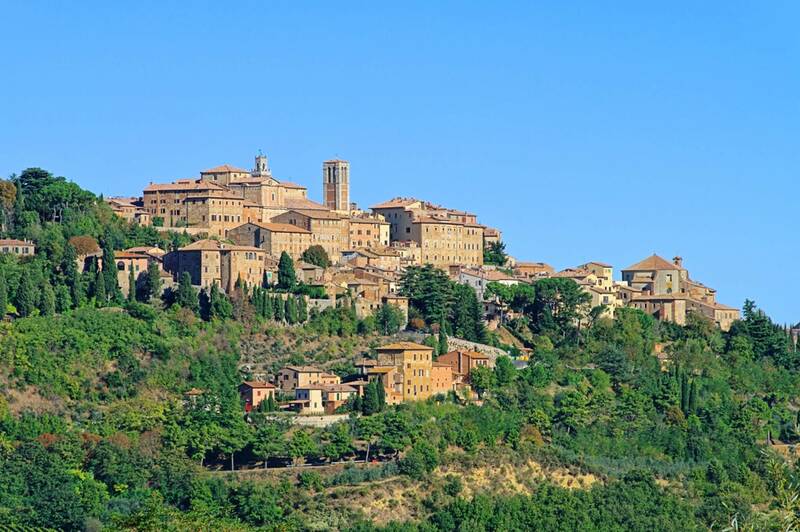 Explore the most beautiful Tuscan towns made famous through films & enjoy the light lunch overlooking the rolling hills of Montepulciano while tasting famous wine. Wander the winding streets of Cortona walked by Diane Lane in "Under the Tuscan sun", watch out for the vampires of the Twilight saga " New Moon" in Montapulciano and taste the famous Noble of Montepulciano wine. 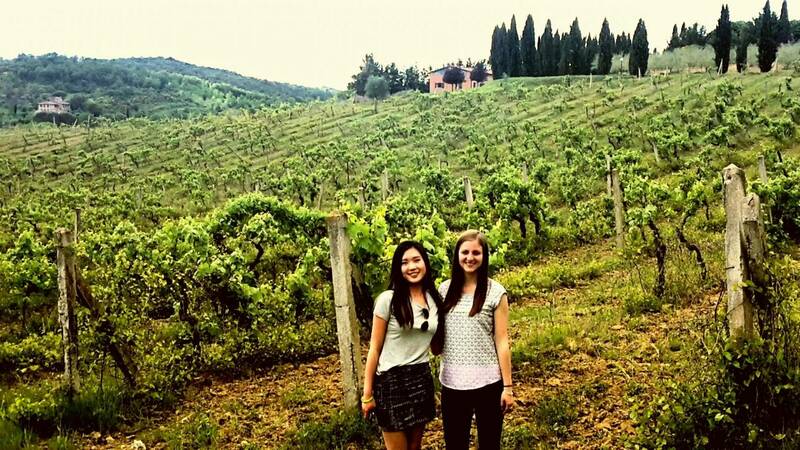 Explore the locations made famous by Michelle Pfieffer in "A Midsummer night's dream" and Ralph Fienes in " The English patient". 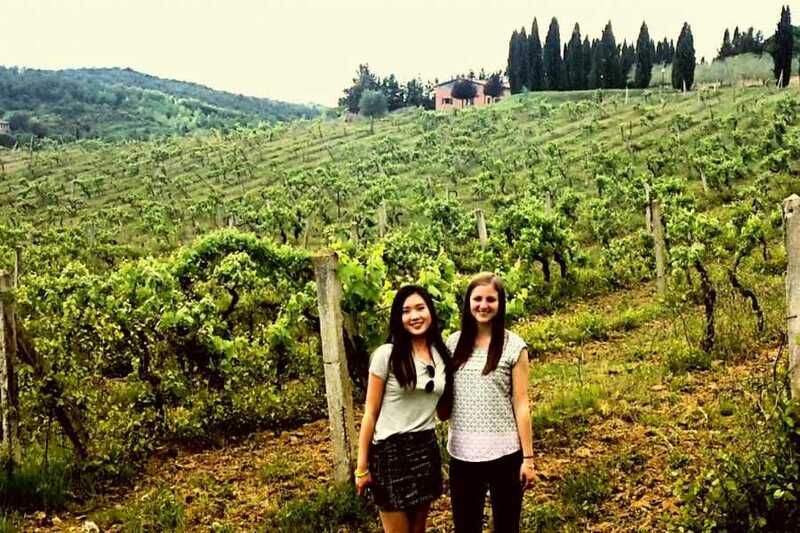 Spot the iconic rolling hills of Tuscany from " Letters to Juliet" and enjoy a taste of the local lifestyle by sampling fine local wine, cheese and other products from the region. 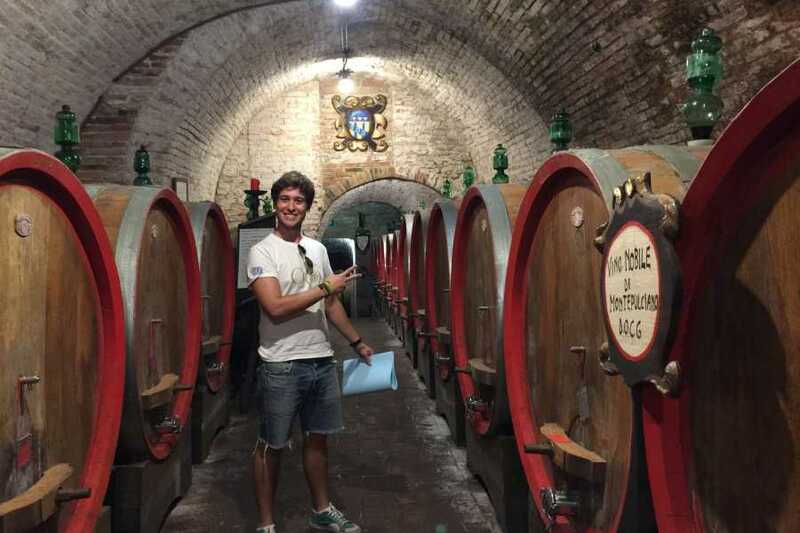 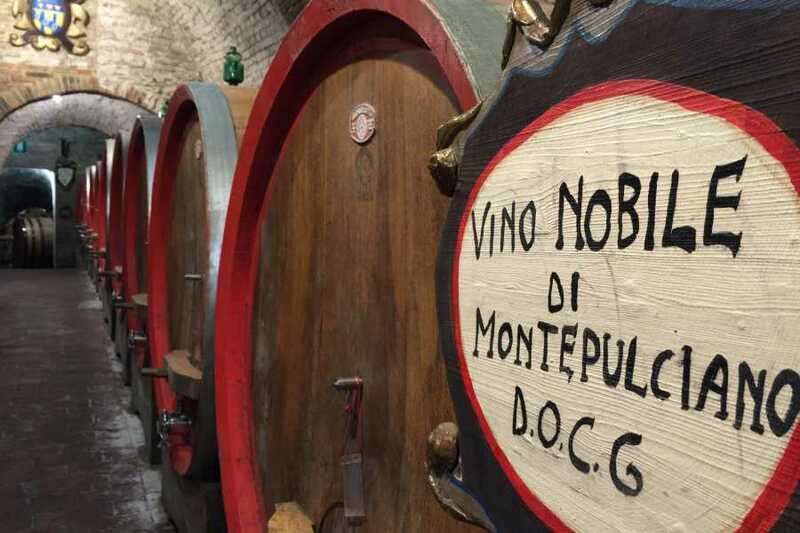 Light lunch in a local winery including 2 wine tasting including the famous " vino nobile di Montepulciano"
08:00 am in front our office on via Nazionale 149R opposite Hotel Galileo. 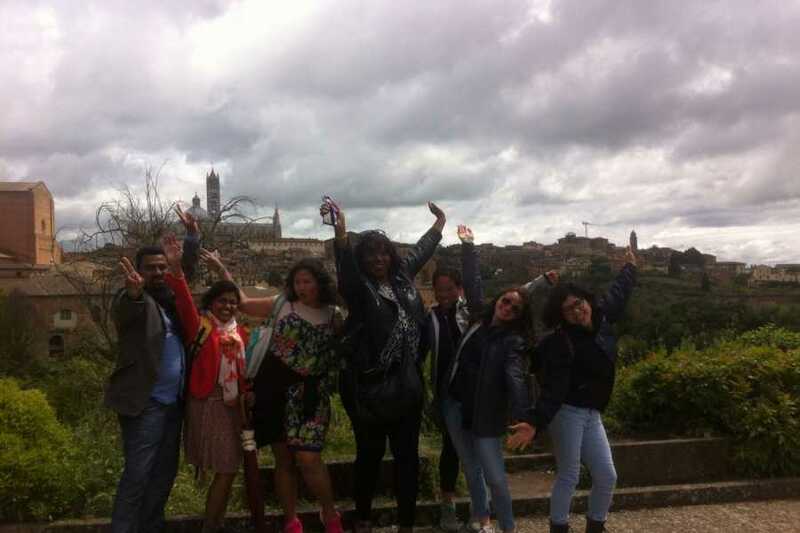 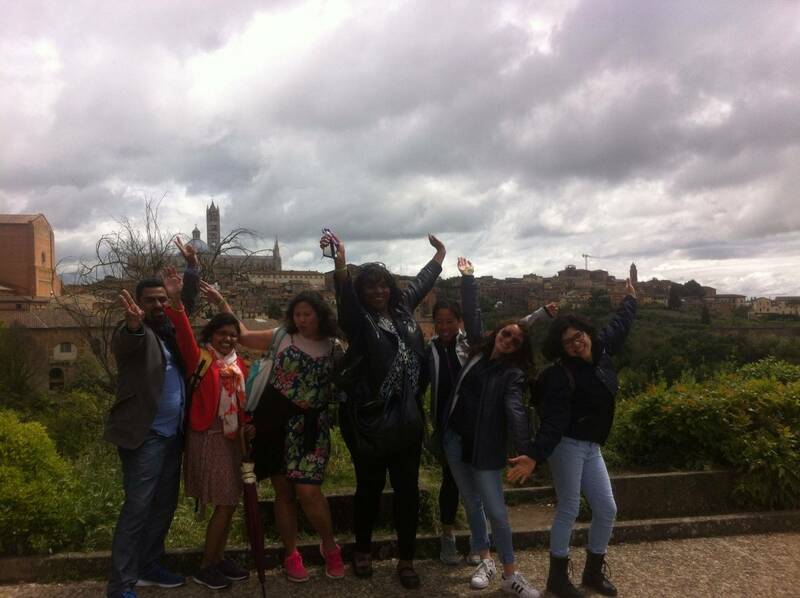 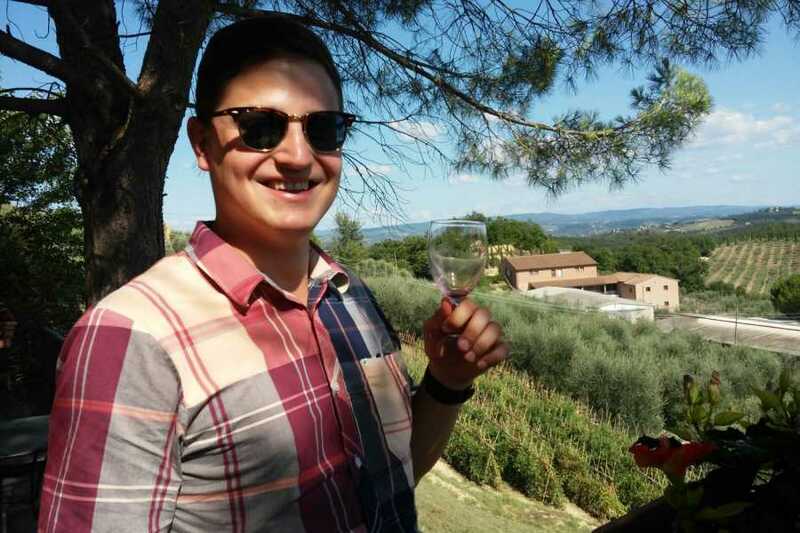 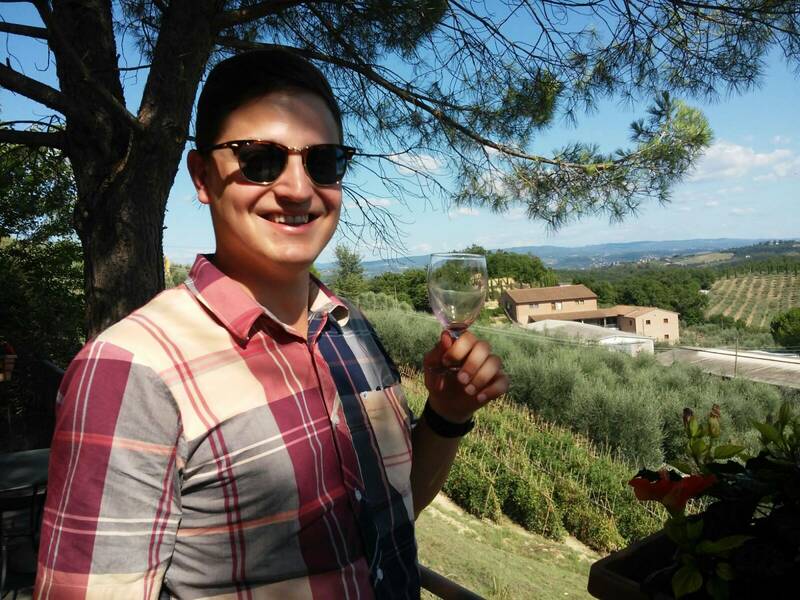 Meet your local tour leader at the Italy on a Budget tour office in central Florence, just 10 minutes walk from the Santa Maria Novella train station, and the rest of your group of like-minded young travellers. 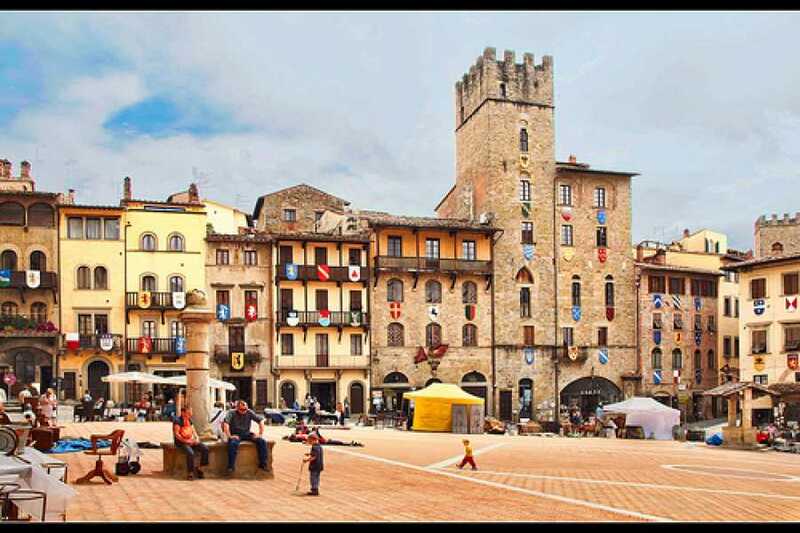 From Florence you will travel for an hour and a half by private 8 seat mini-van through the beautiful Tuscan countryside enjoyed by generations on the movie screen. 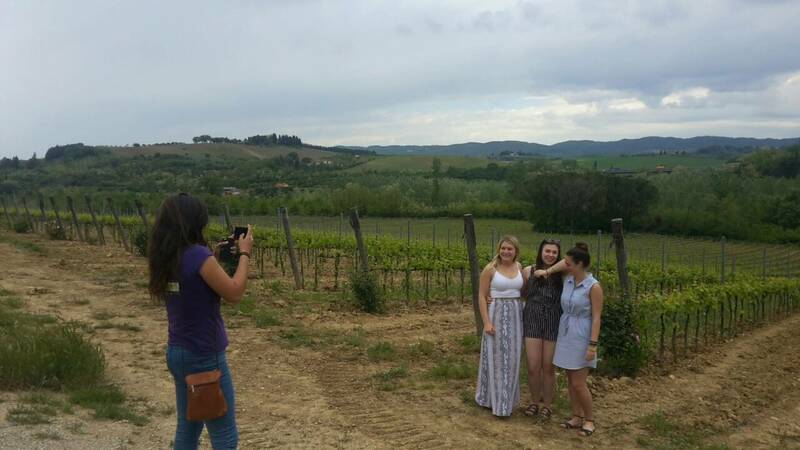 Learn about the Italian way of life, the local customs, cuisines and quirks from your guide before reaching the first stop of the day. 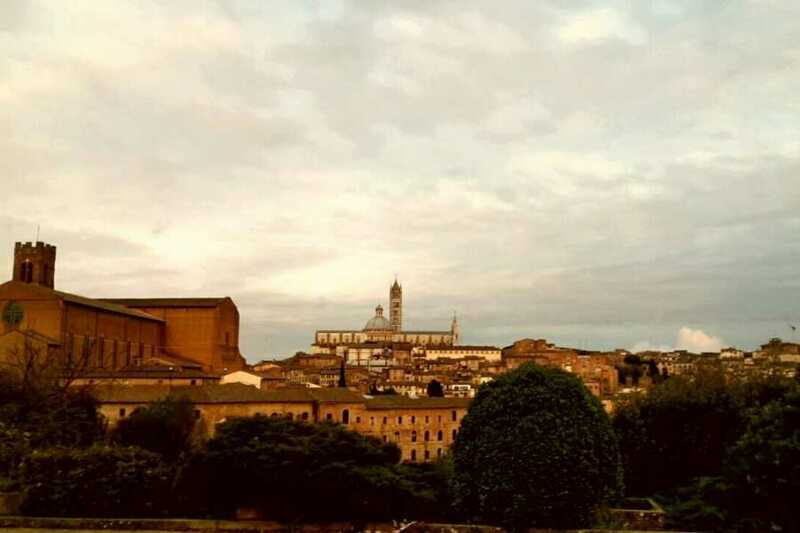 SIENA is the medieval town that set the backdrop of the famous movie Letters to Julliet and Stealing beauty. 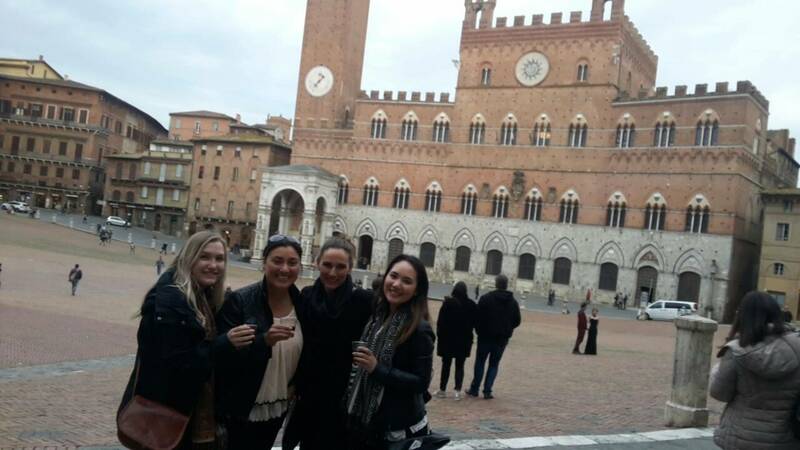 Be ready to be amaized by Siena a town full of charm, narrow streets with local artisans and medieval squares made in red brigs. 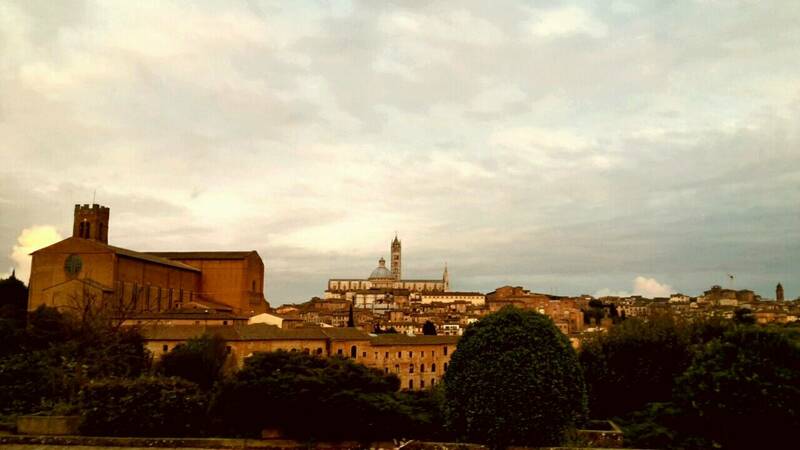 A stop of the gotic Cathedral of Siena will be a must before we continue our trips towards our next destination. 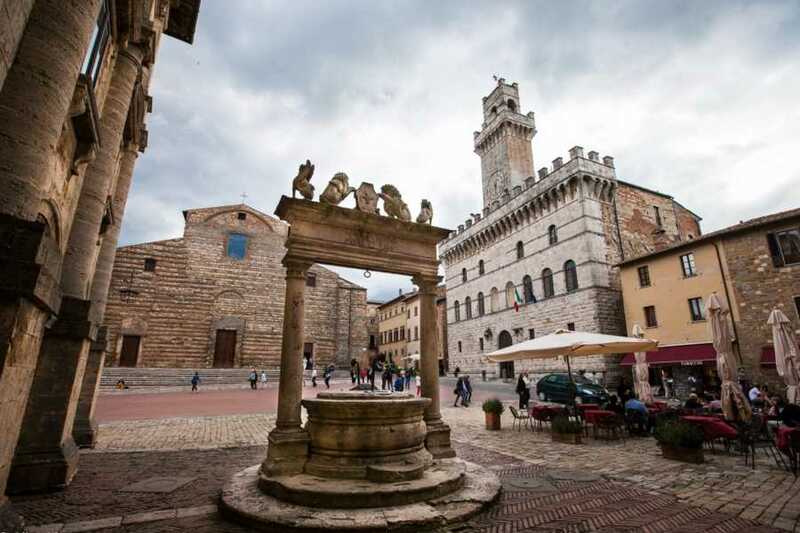 From here, you head to the famous MONTEPULCIANO, where vampires converge in the Twilight Saga's New Moon. 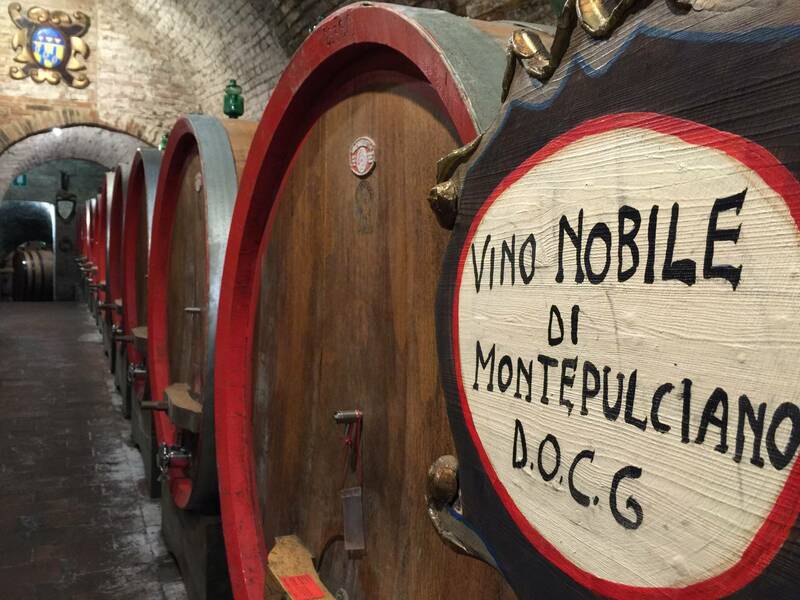 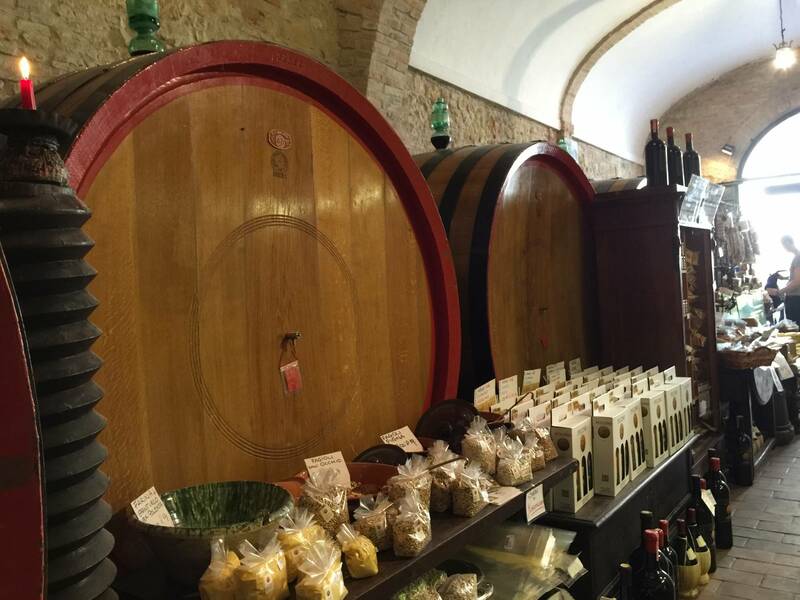 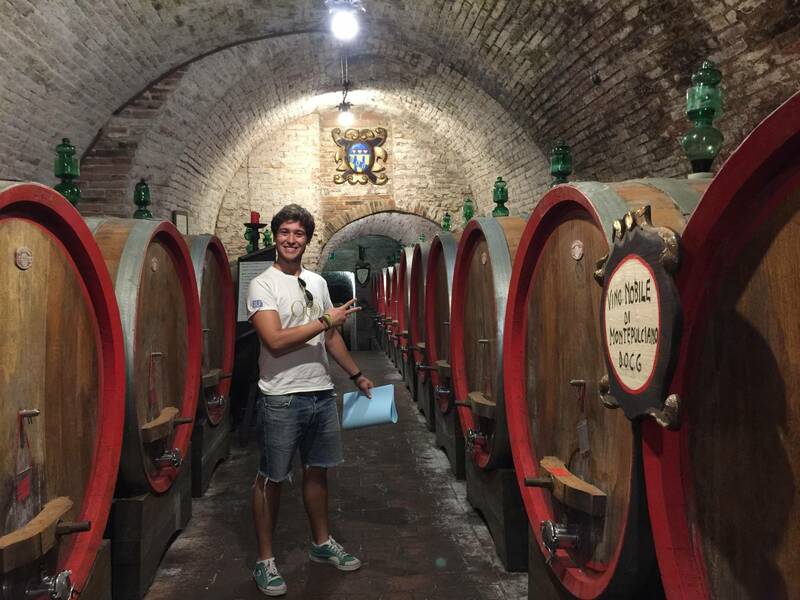 The beautiful walled town is also the home of the Montepulciano DOCG WINE, making it the perfect opportunity for a tasting of vino and other local products at an ancient underground cellar from the 14th century. 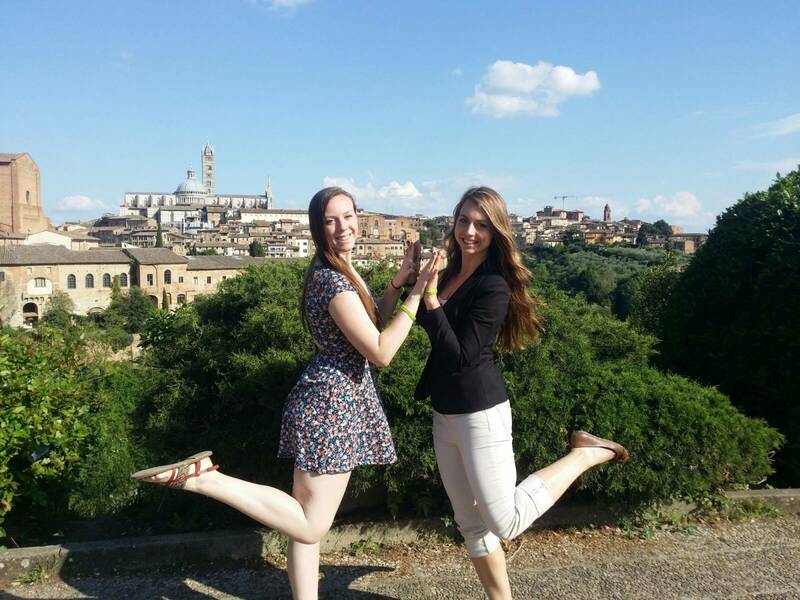 You will have the chance to purchase products for the perfect gift or to ship home. 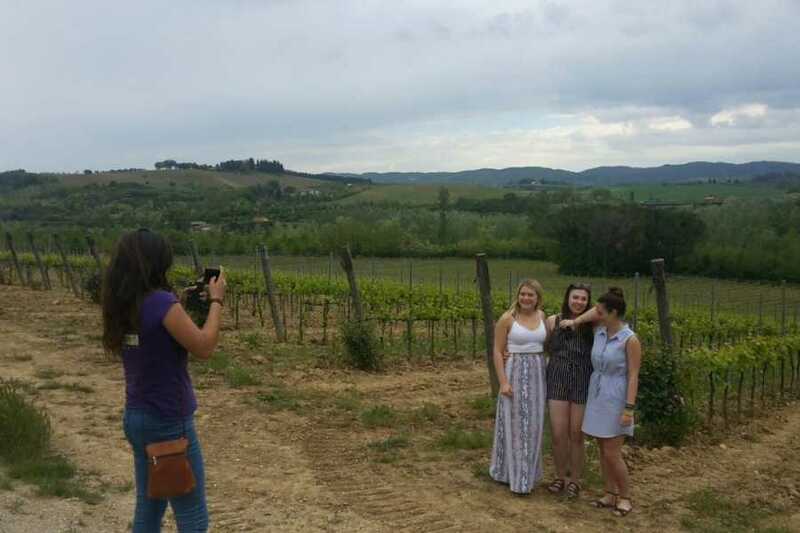 Your guide will provide you with a local insight, information about the specific scenes and other films set in each place, as well as free time to explore the other attractions that the the towns have to offer at your leisure. 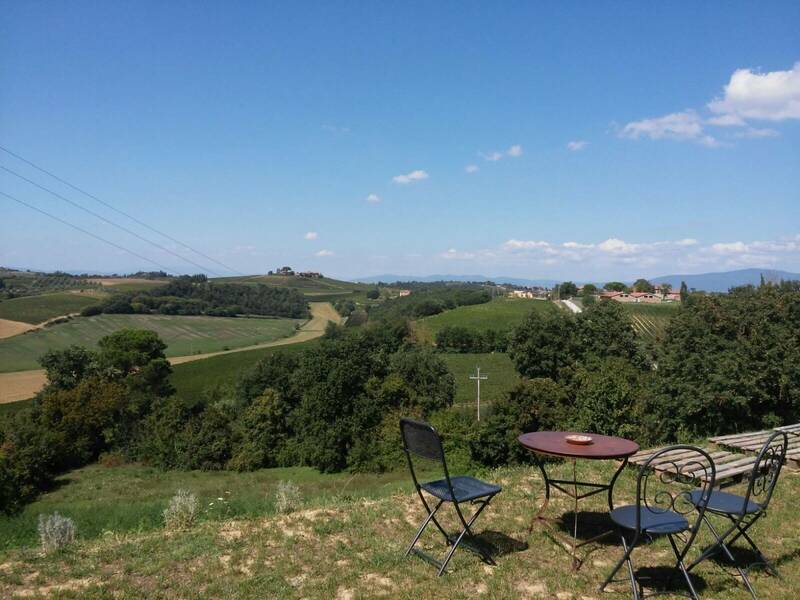 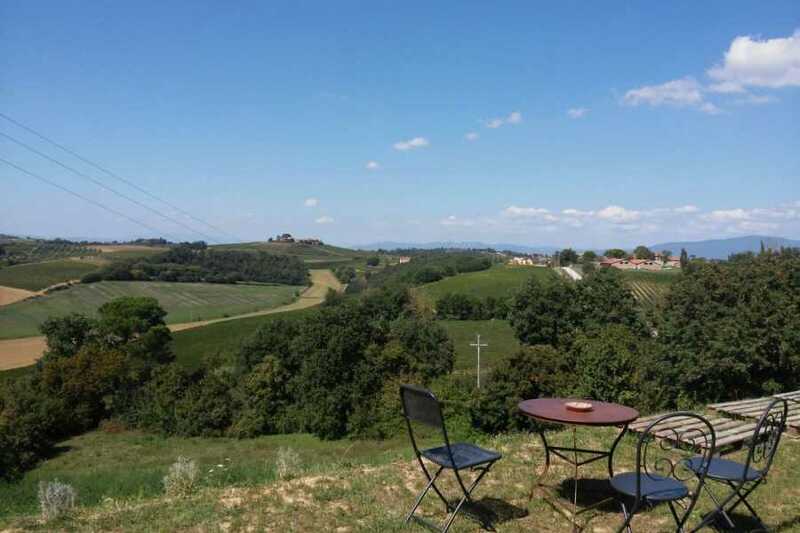 Just a 10 mins drive from Montepulciano we will find our local restaurant located in a stunning position overlooking the Tuscan hills and also producers of the famous Montepulciano DOCG wine. 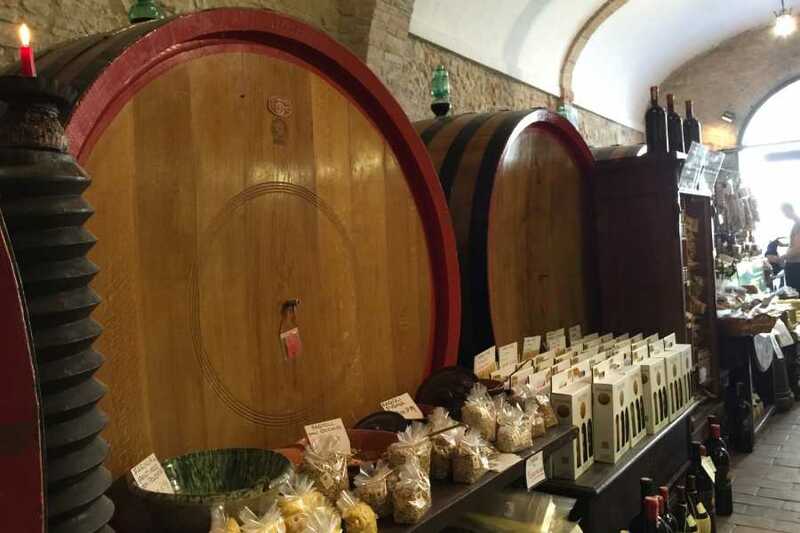 Here we will enjoy our LIGHT LUNCH with local Tuscan products including WINE TASTING. 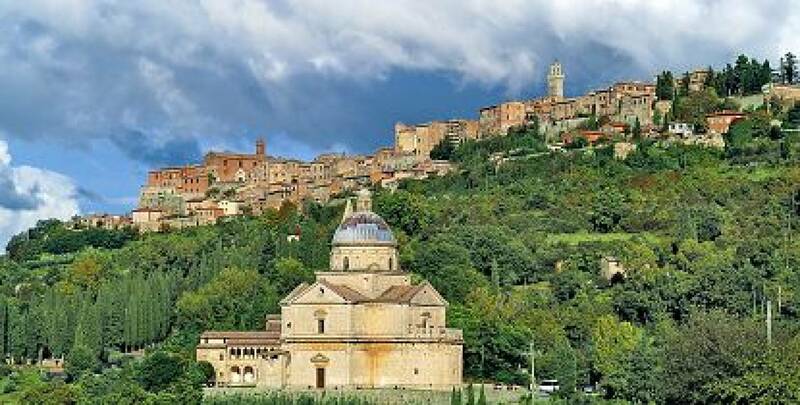 After lunch you will head to CORTONA, the luscious hilltop town known for its olive groves and made famous by Diane Lane in Under the Tuscan Sun. 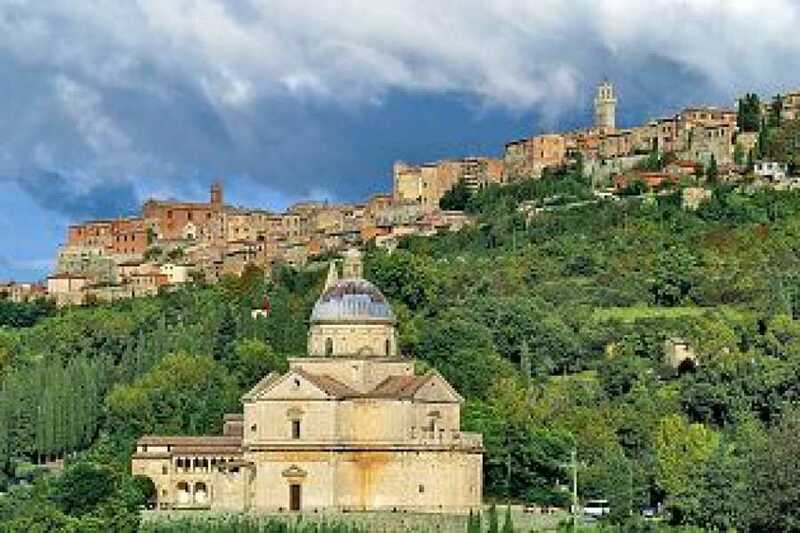 You will be given free time in Cortona to explore the narrow streets, artisan stores and other landmarks seen in the cinematic adapation of Frances Mayes' novel. 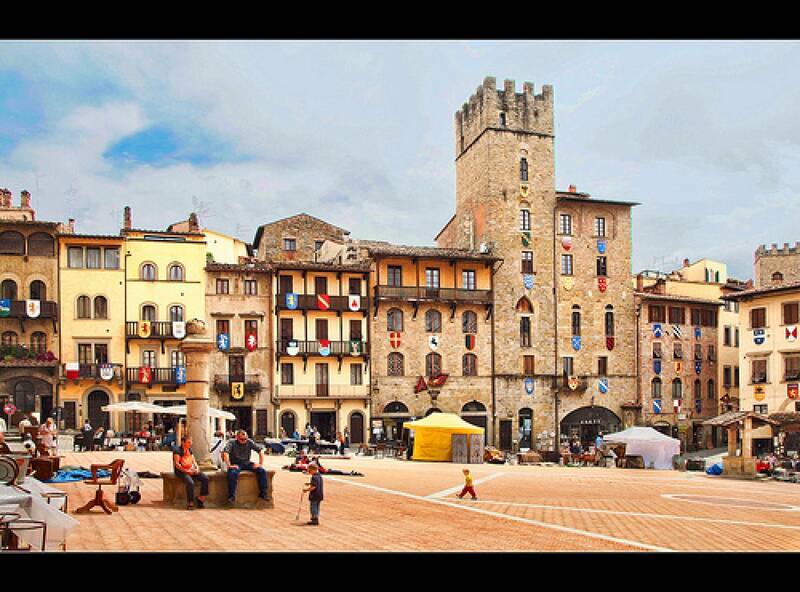 Who knows, maybe your own Italian love story will unfold!